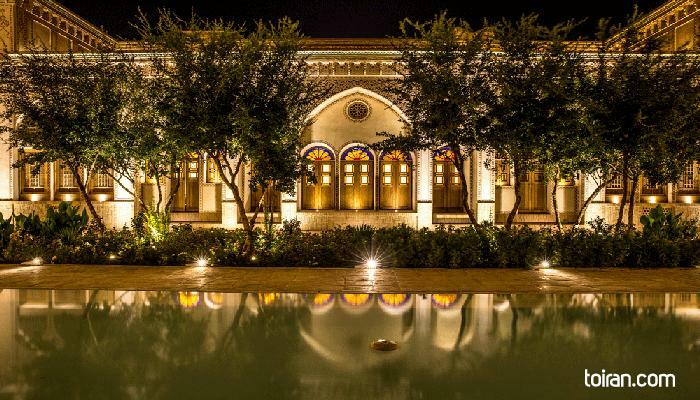 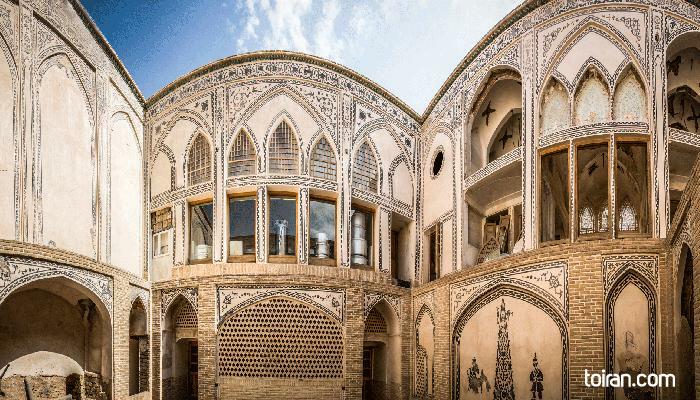 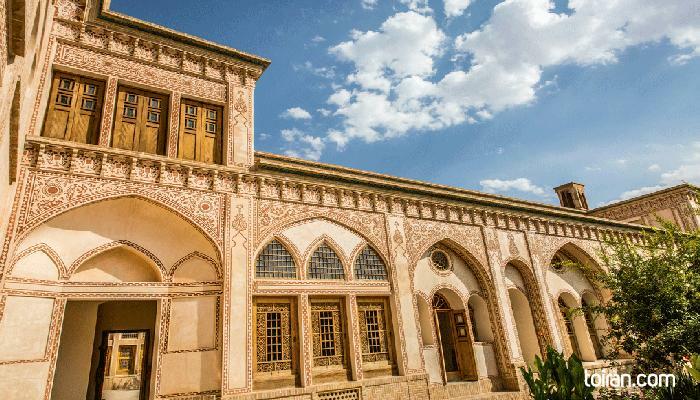 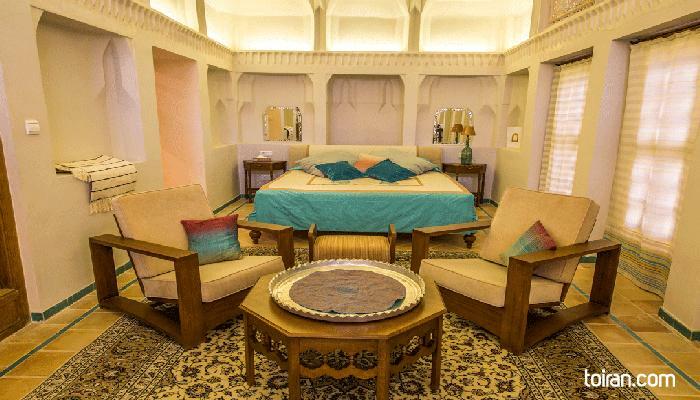 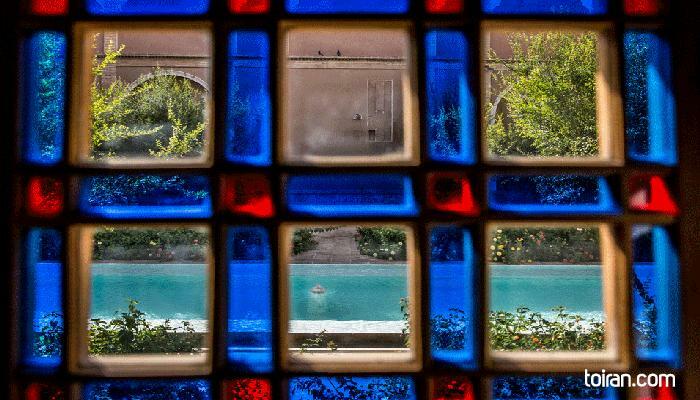 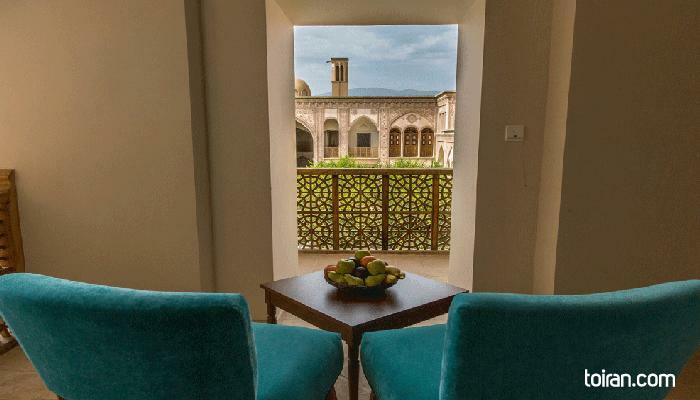 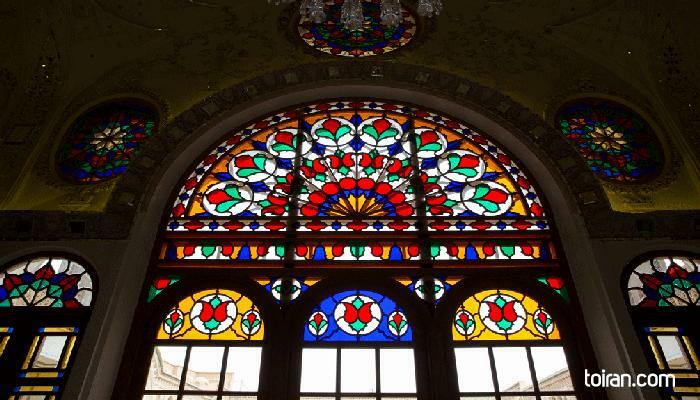 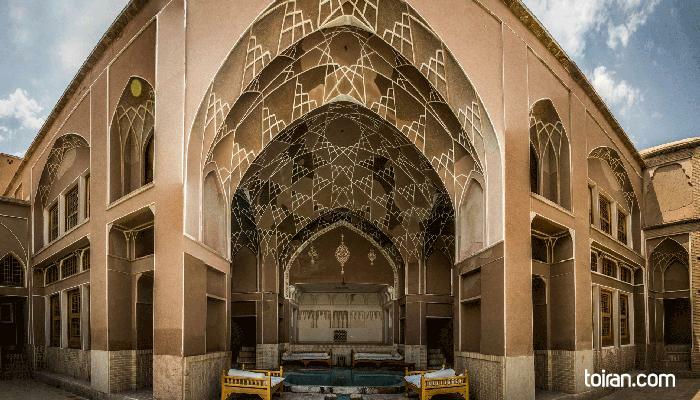 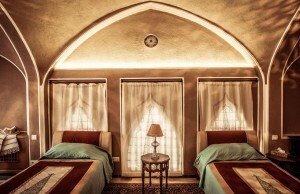 Ameri House is a traditional hotel in Kashan which is located five minutes from the center of Kashan city. 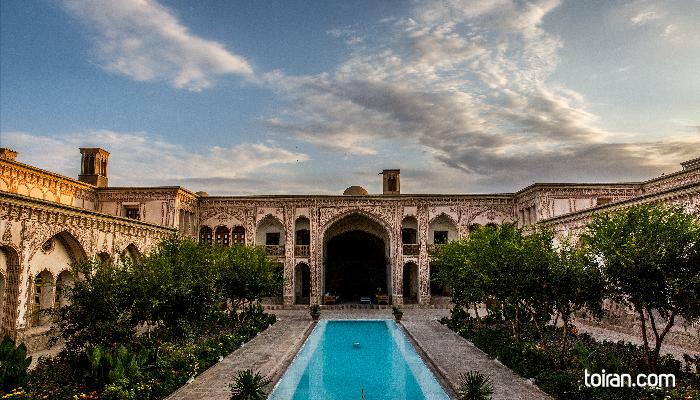 This Zand era (1750-1794) mansion has 85 rooms and several courtyards. 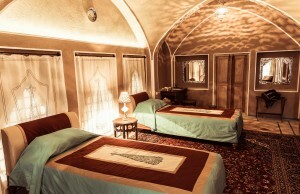 The luxurious rooms of this hotel have been designed to give guests comfort and a memorable stay at a traditional hotel. 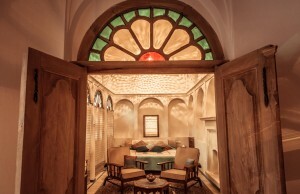 Guest can enjoy delicious meals at the traditional restaurant located in the Mirror Hall of the mansion. 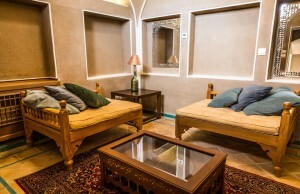 Ameri House has a traditional teahouse, coffee shop and a private museum. 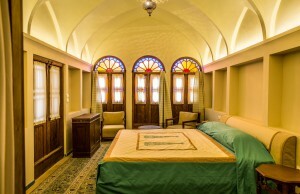 Wi-Fi and computers are available for the use of guests. 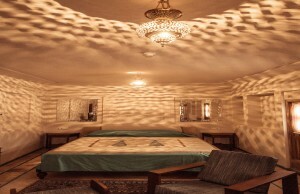 The hotel has a Conference Hall with a capacity of 90 people, which can be used to host events. 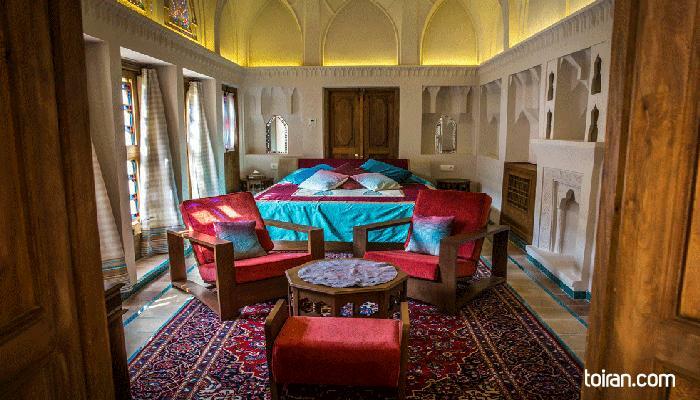 staying in this beautiful historical house takes you back in time. 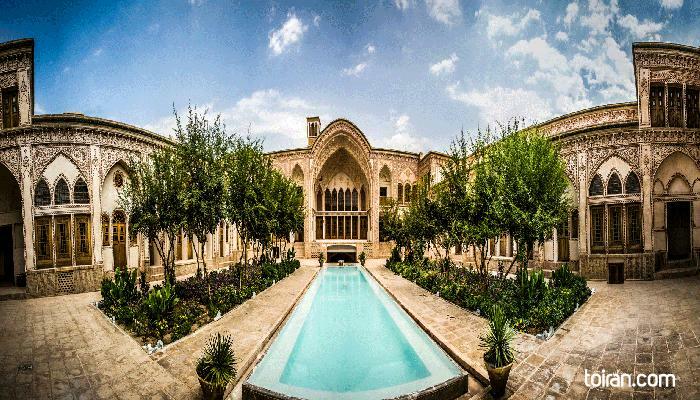 amazing architecture and great service all together makes an unforgettable experience and the really cool fact it is close to city center and you can visit main tourist attraction sites close to you. 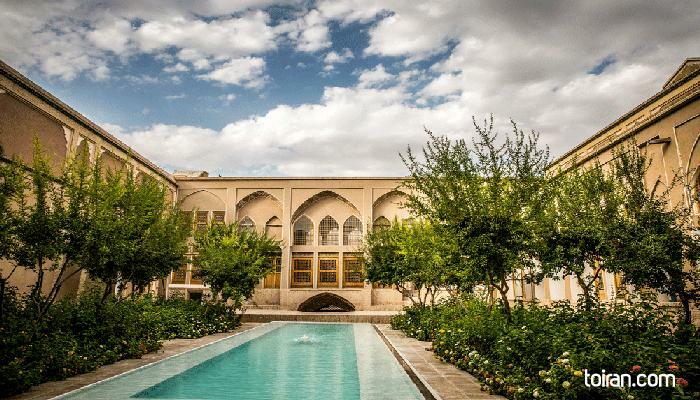 man 2 shab dar inja boodam va mitoonam begam binazir hast va fogholade ziba , man az otagham razi boodam va besyar tamiz bood va barkhord karkonan ham besyar mohtaramanae bood va man hatman pishnahad mikonam ke agar be kashan mirid inja ro emtehan konid .